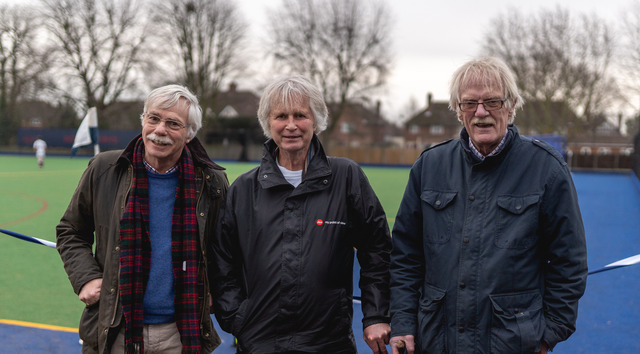 The weather may have been bitter, but the atmosphere was warm at the opening of Bedford School’s refurbished Astro pitch at the Gordon Field on Saturday 19 January. 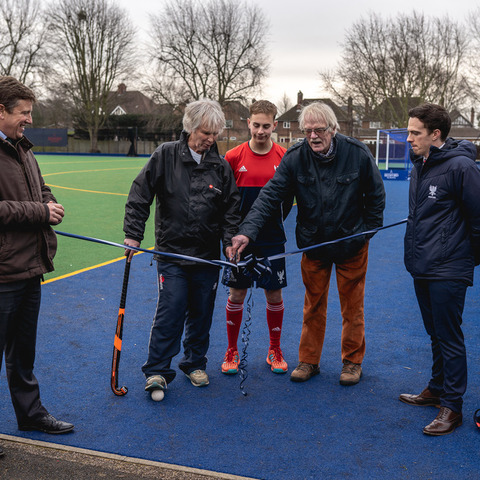 Parents, Old Bedfordians, trustees and former hockey staff of the school gathered for a hockey-filled day to celebrate the official opening of this refurbished facility, which culminated with a win for the Bedford School 1st XI against Oundle School. 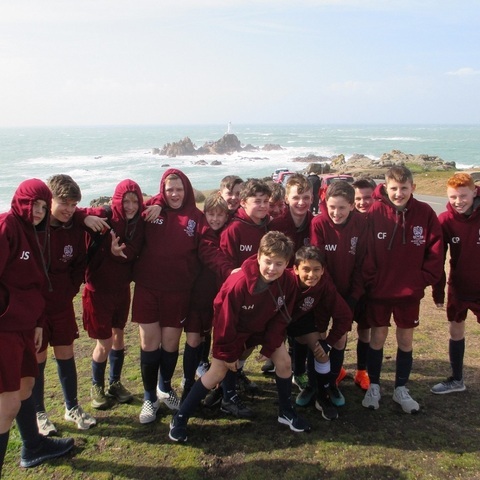 To kick the day off, Bedford Girls’ School joined the Bedford School Prep boys for several games of mixed hockey. 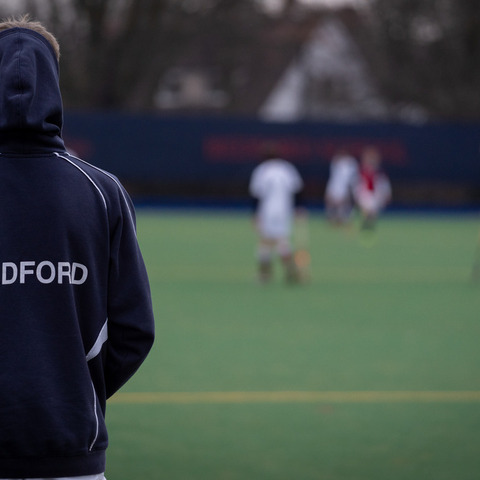 This was followed by a special lunch in the Café Bar in the Dining Halls, hosted by Bedford School Head Master, James Hodgson and Director of Hockey and National Premier League player, Samuel Mee, who were joined by some of the school’s foremost hockey figureheads such as Richard Walker, Tim Machin and Jerome Watson, all Oxbridge Blues. Jerome Watson also went on to play for England. 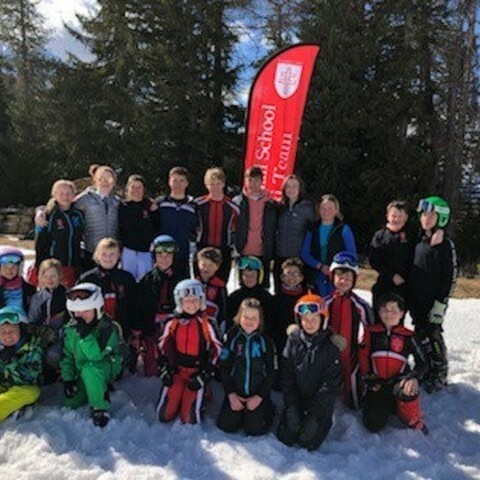 Boys from the 1st XI, fresh from their national indoor success, were also able to dine with the guests, before everyone headed up to Gordon Field. 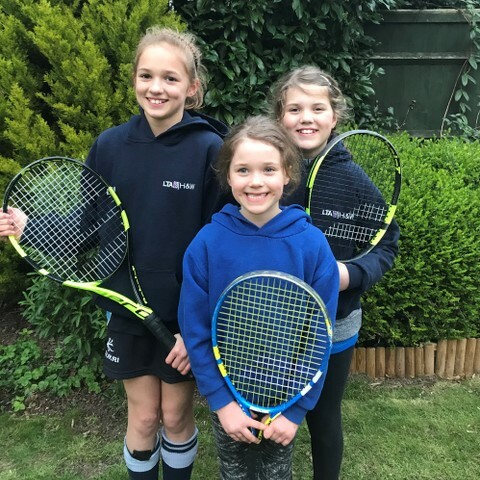 A block fixture against Oundle School was already underway which made for a fitting timing of the cutting of the ribbon. 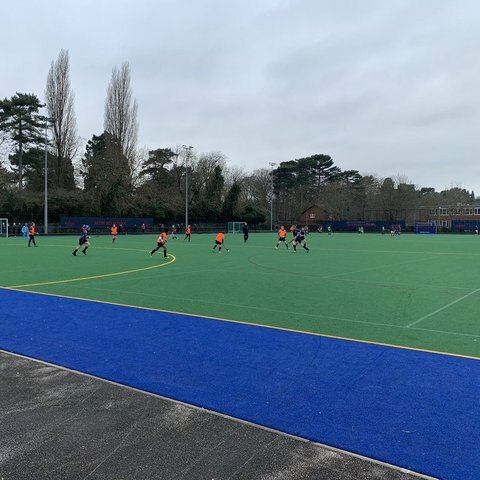 Tim Machin, Jerome Watson and Captain of the 1st XI, Upper Sixth Former Tom Blythman, were delighted to do the honours and herald the start of the hockey season and the first official fixture on the new pitch.